Reyes, David, Tom Waldman. 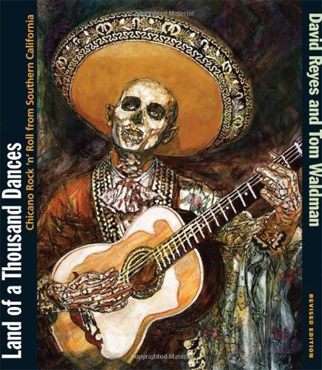 Land of a Thousand Dances: Chicano Rock ‘n’ Roll from Southern California. Revised Edition. U of New Mexico P, 2009.